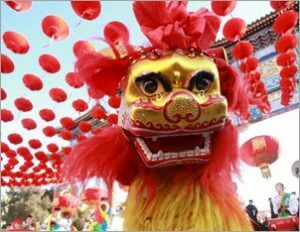 SEO Creates Wealth Prosperity – I’m not sure if you noticed, but on February 5th the Chinese New Year began anew. 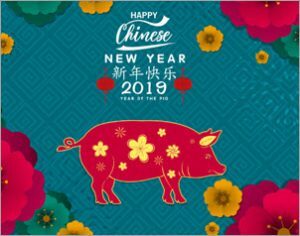 It is the Year of the Pig, a symbol of Wealth, Good Fortune, Prosperity and even a little common sense. The Pig is the last of the 12-year animal cycle’s, associated with the Earthly Branch, in the hours of the day he represents the hours of 9-11, and as far as yīn yang, he clearly is yīn. 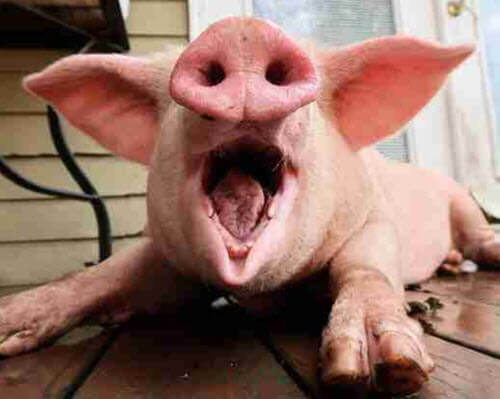 Pigs are known to western culture as filthy and even lazy animals. To the eastern cultures, they represent wealth prosperity, good fortune, honesty and truth, hardworking, reliable and trusting, peace-loving, and giving. Then lastly the person born under this sign in addition to being humorous may be found to be self-indulgent and a tad materialistic. 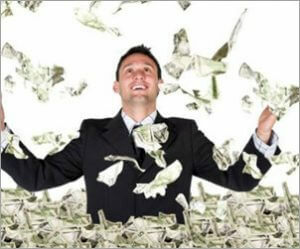 Which brings us to the point SEO can create both Wealth Prosperity and good fortune. Proper SEO (Search Engine Optimization) accomplishes most of the traits mentioned above-Wealth Prosperity through the obvious, material or monetary gains. However, when handled appropriately it can also enhance your reliability and trust. It can display your humor, giving and when given the opportunity to perform exceedingly well in positions of power and authority. All of these are traits I would like to see reflected in my own search engine optimization. Responsible and serious, they are very well respected. Earnest, calm and lovable, they are the embodiment of wealth prosperity. These two traits above all, encompass the pig. 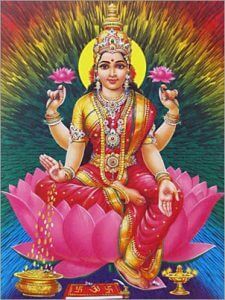 Furthermore, Lakshmi (लक्ष्मी) is the Hindu Goddess of Wealth and Prosperity. This concept of wealth and prosperity seem to traverse many cultures. I know that when you treat your SEO efforts with the same dignity the pig demands you will find wealth and prosperity. Then hopefully many more of the pig’s characteristics will follow. I want to which all of you a happy, healthy, Wealthy Prosperous new year. Rarely do I mention my close inner circle in my blogs. But the irony hear growth thick. I have a dog named him Harley, and we call him Pig Nose (pictured below) He is the most loving attentive animal. We enjoy him, and it is rare for him to leave my side. He is a gem and a pleasure. 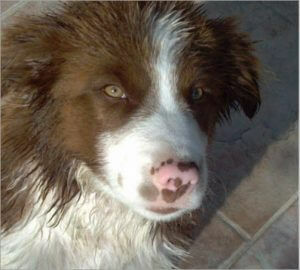 An Australian Sheep Dog, and Collie mix. He can also be manipulative and mischievous. However, I feel wealth prosperous when it is nearby. And by all means, reach out to e2 Totals Solutions for help you with all of your SEO needs. Regardless if they are Content, Link Building, Site Design, and Architecture, Social Media or a simple blog about how SEO relates to Pig Nosed dogs, we can help. If you need special help with your sales, contact Know Why They Buy.